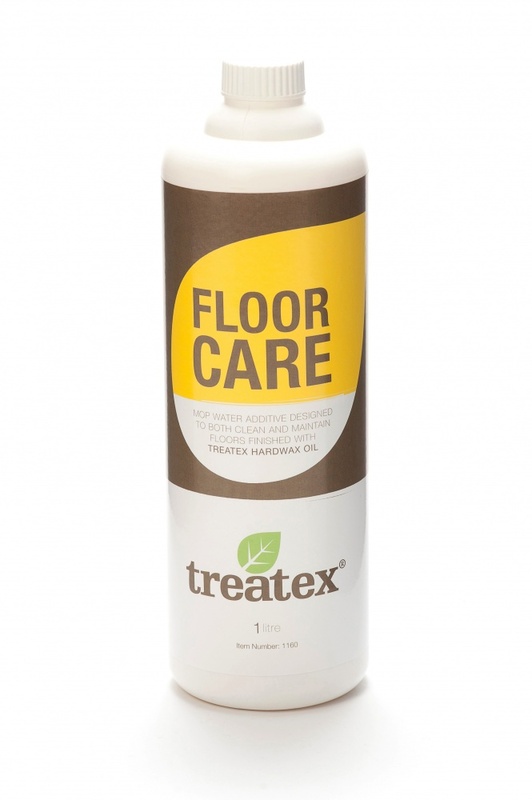 Treatex Floor Care has been carefully designed to gently clean and help maintain finished floors, particularly finished with Treatex Hardwax Oils. 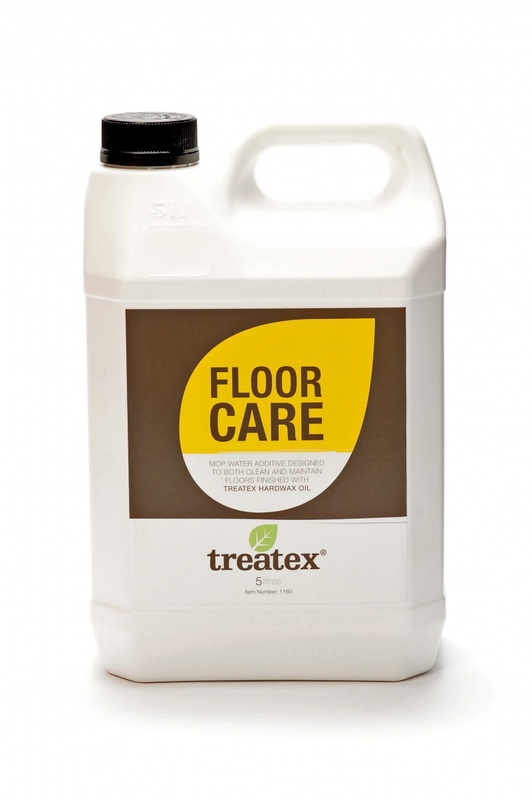 Floor Care has been formulated using vegetable oils and carnauba wax, other floor cleaners contain detergents that can damage the surface of your floor. It is a concentrate that can be diluted and applied using a mop or slow buffing machine with a cleaning pad. Available in two sizes 1L or 2.5L, please select above.